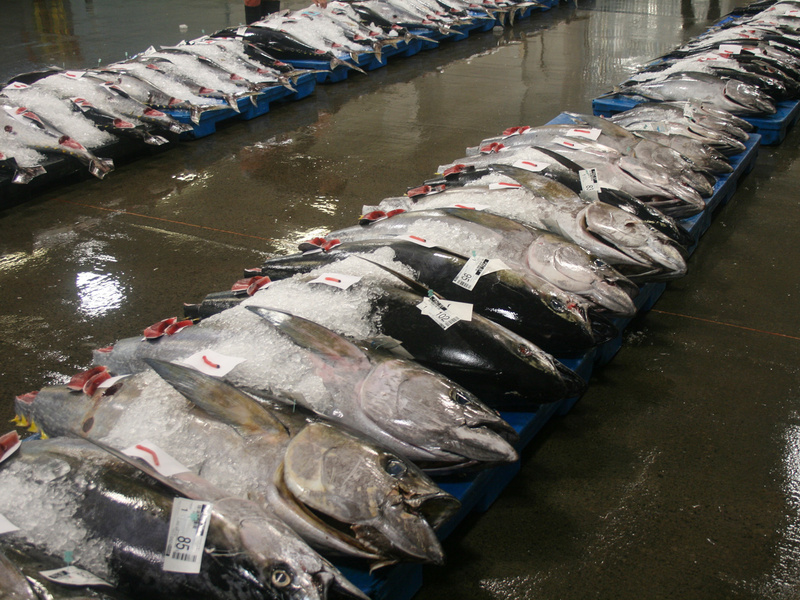 Get a glimpse of the action at the only fresh tuna auction in the country. Wake up early enough, and you might catch a glimpse inside one of the most mysterious enterprises in the food world. It’s a place that draws back the curtain on a question that people rarely consider when they devour a platter of sushi: Where does our fish come from? The ocean, certainly, but where does it end up after that? The question is an important one because overfishing contributes to the declining health of our planet. At the Honolulu Fish Auction—which has committed to sustainability practices in the hopes of reversing some of those negative effects—you’ll find at least a partial answer. Hawaii’s fishing industry lands 27 million pounds of fish every year, and around 83 percent of it ends up in this market. 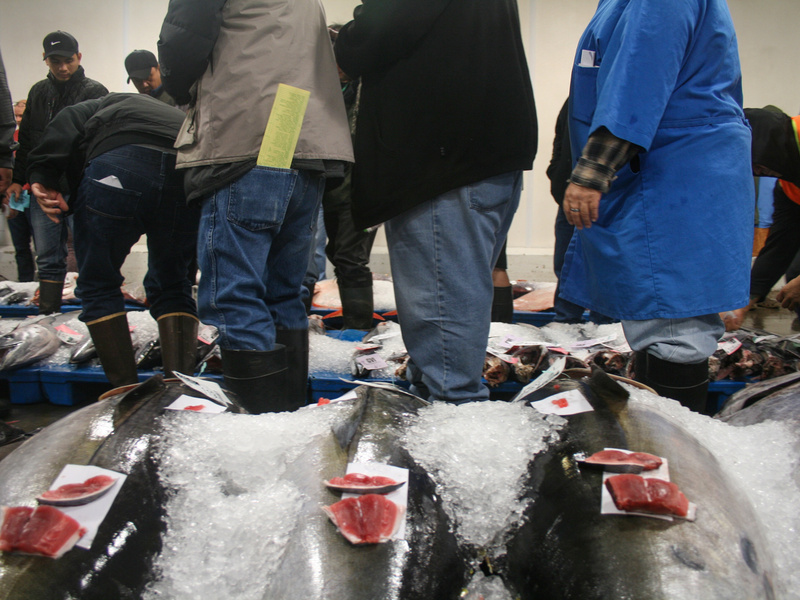 Here, auction buyers representing Hawaii-based seafood wholesalers bid on bigeye and yellowfin ahi tuna, moonfish, and red and pink snapper, among many other varieties. 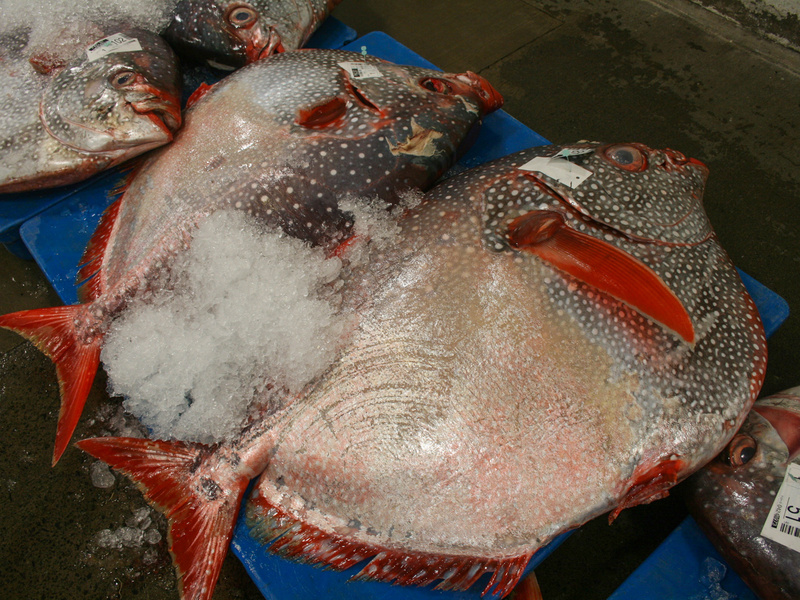 These wholesalers sell the fish purchased by their buyers not just to restaurants and grocery stores on Oahu, but to establishments across the mainland United States. 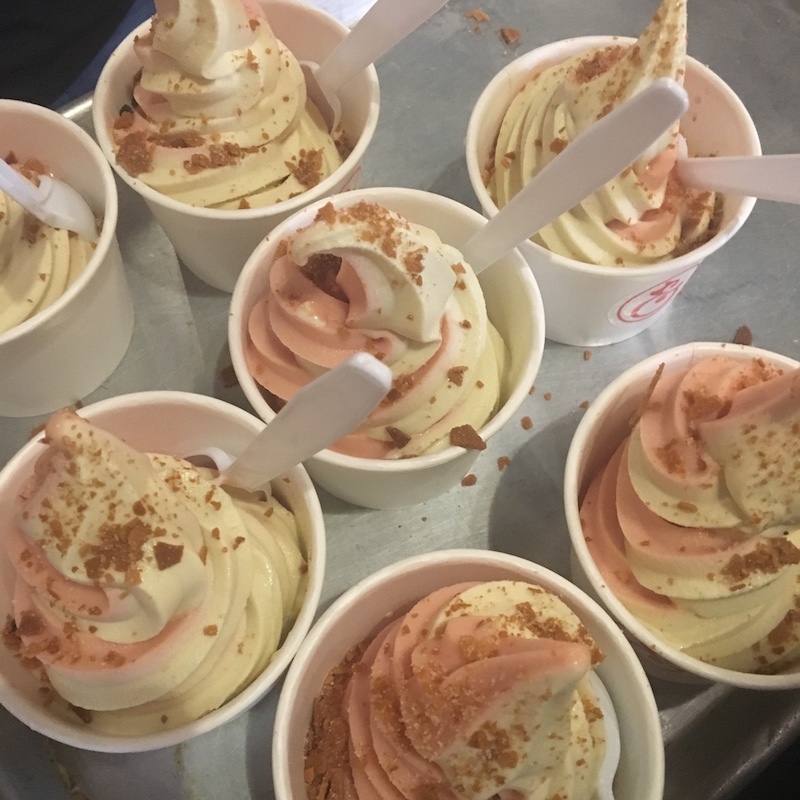 Chances are, if you’ve ever eaten a poke bowl or maguro sushi, you’ve eaten fish that came from Hawaii. 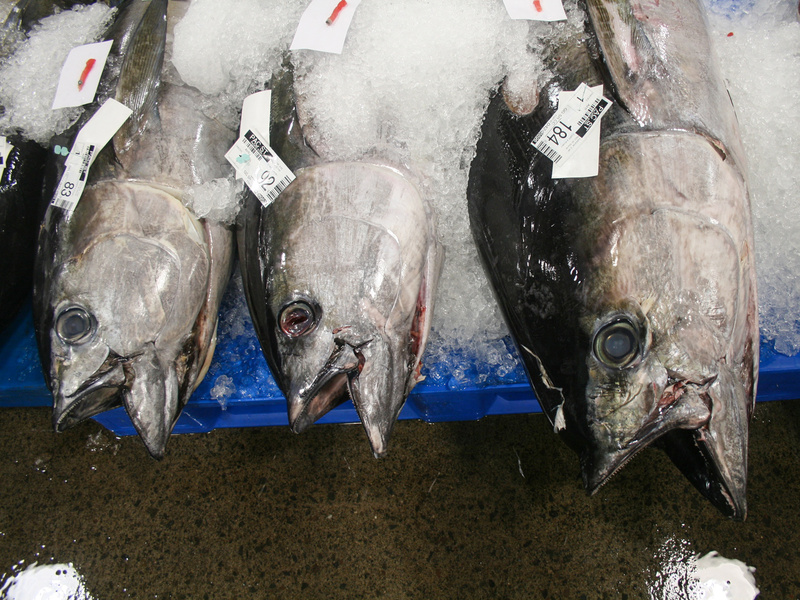 The best quality tuna will still have bright red meat and the clear eyes by the time it lands at the market. If the meat is already turning cloudy or grey by then, it probably won’t last a plane trip the mainland. Kaneka warns that you’re served a bowl of poke that’s been doused in spicy sauce, it’s likely from a low-quality fish. If, on the other hand, if you’re looking to sample the best fish in Honolulu, Kaneka has the inside track on a couple must-try sushi restaurants: He recommends Yohei and Akasaka, both tiny operations that offer intimate dining experiences and simple, stripped down dishes, while Mitch’s sushi—which has hosted President Barack Obama and still only seats 15 people—is another spot favored by the locals. Before you go yourself, make sure to confirm operating hours, and remember that you must make a reservation ahead of time. Dress warmly, too: the market is kept at a chilly 48 degrees.